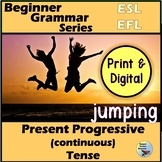 20 passive verb tense sentences with noun + passive tense verb + prepositional phrase. 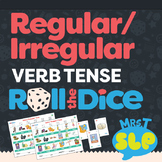 Cut out 2nd sentence and use to scramble or matching. 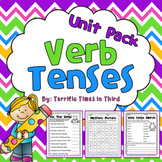 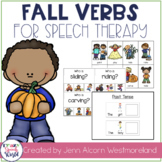 Also included in: Seasonal Verbs Speech Therapy Bundle! 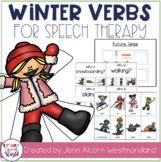 Also included in: Winter Speech Therapy Bundle! 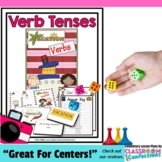 Verb Tense Balloon Pop FREEBIE! 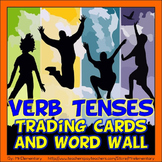 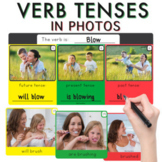 This is a beginning verb tense activity in which students sort picture cards between past-tense verbs or present-tense verbs. 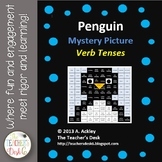 I put this in a literacy center, but it could also be used as a whole group or small group activity, too! 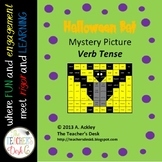 Following a key, students match a verb's tense with its representative color then color squares to reveal a mystery picture. 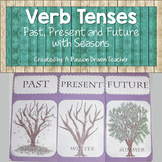 The tense practiced in this activity: present, past, future. 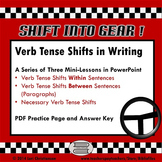 This activity aligns with Common Core Standard ELA L.1.